Evening guys! 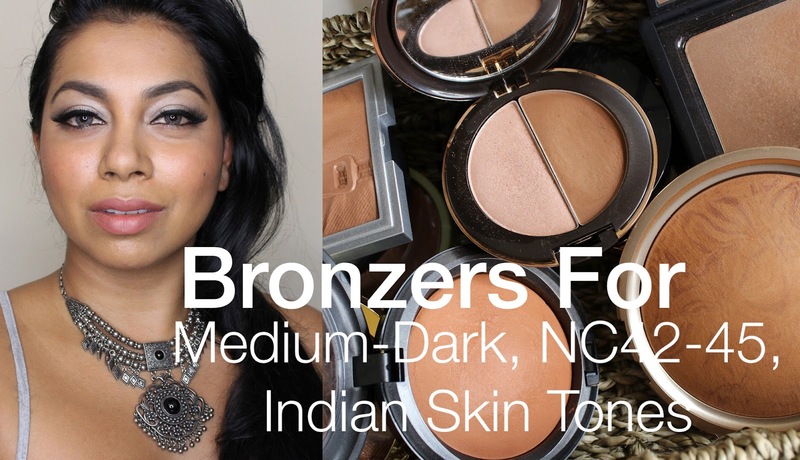 Sooooo many of you asked for a video on bronzers for medium to dark skin, and thought i would share it here on my blog incase you missed it! 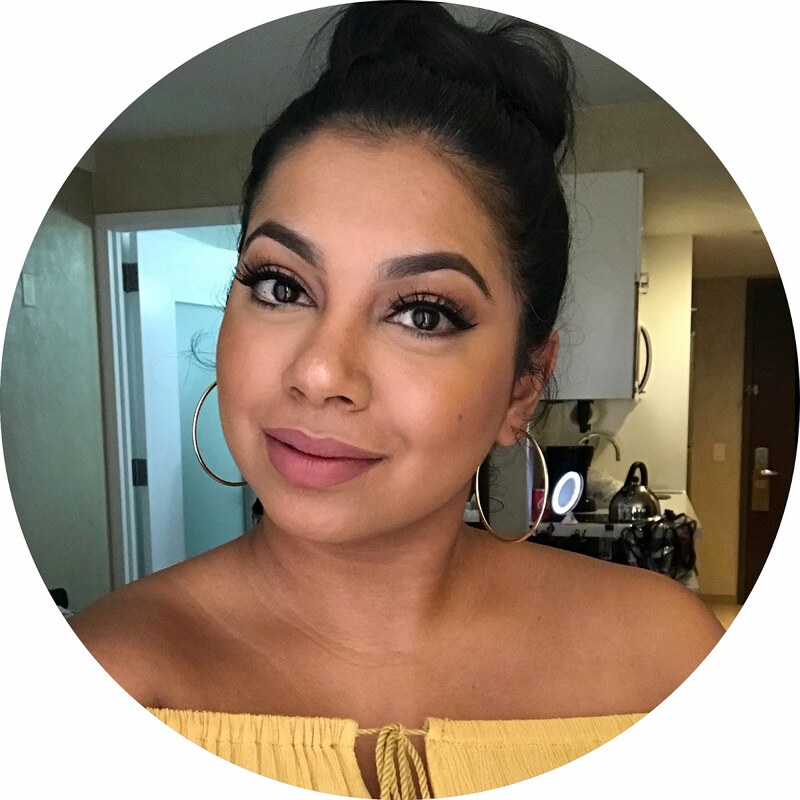 Thank you for stopping by and i hope this was helpful to all of you!